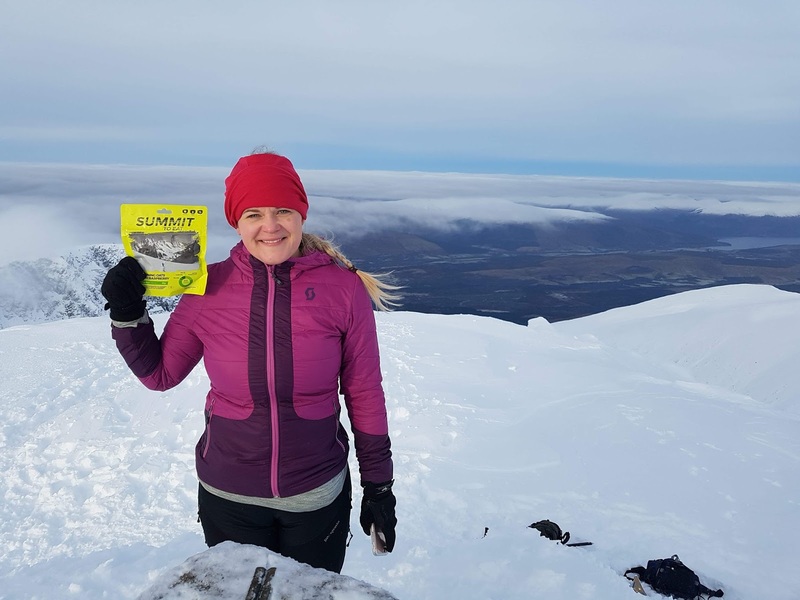 Summit to eat on Ben nevis? I am trying to get back on my fitness journey after the festive period. You know how most people easy themselves in well, I guess I might be different. yesterday when most people were cuddled up cosy in their bed I was climbing Ben Nevis. Yip Just the highest mountain in the UK. Go big or go home right? What inspired this you ask? Well, I have lived in the area for a long time and keep wanting to do it but if you are local you know the summer month up there are like a cattle market. Then I was sent some amazing food from summittoeat.com and so I hatched my plan. 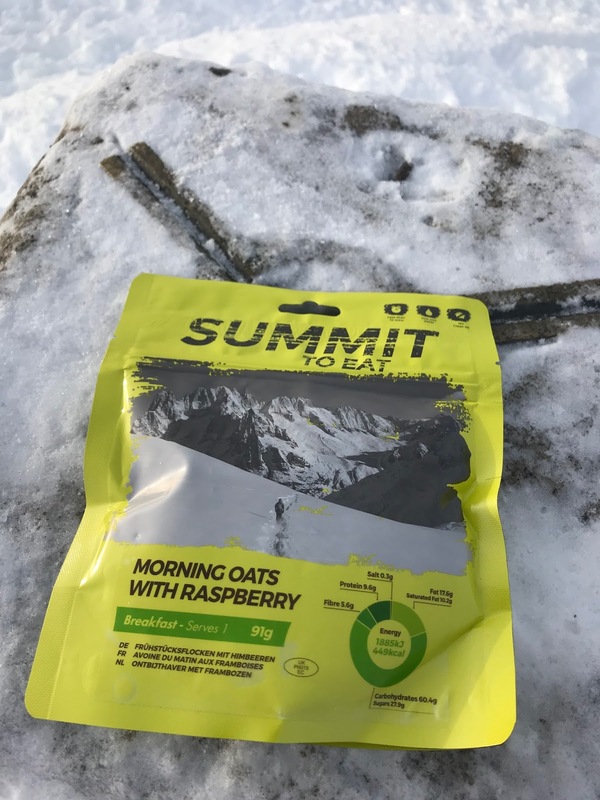 What is Summit to eat well, in a nutshell, it is dehydrated food in pouches.You can get breakfast dinner and dessert. Ranging from £4.50to £5.50 This is a just add hot water product and you are good to go. You get much-needed energy and protein which can be life-changing. When you are at your lowest. It doesn't hurt that they are delicious too. My favourite has to be the morning oats with raspberry. Closely followed but pasta bolognese and custard apple crunch yum. Check there site for more info and to buy there amazing kits. everyone should pack these in their bags. Weather can turn in the mountain with a moments notice. We got caught in mild haze which was not forecasted and you can see how people can get lost. The cliff in the snow are hard to define and this could be life and death. So as a blogger, you are constantly thinking about the photo and I thought I'm going to make this photo not just a photo but a blacklist item. As you know I mountain bike all the time but this was different I wanted to climb Ben Nevis. 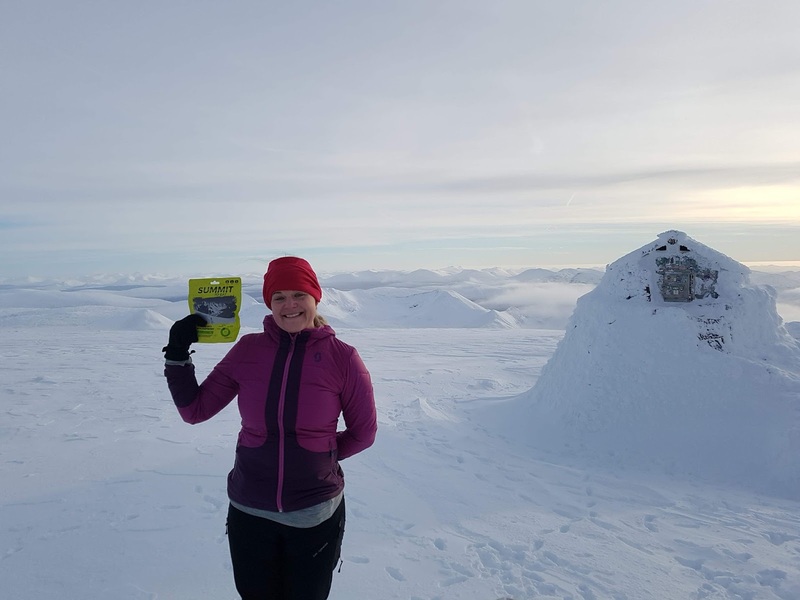 We started yesterday at 850am -7 at brave heart carpark glen Nevis. ( free carpark if you are looking for one) I had my husband and Fiona as my guide. They are both trained in hiking and have done many. Off we set. At this point, the ex-police officer comes out of me and I will say we are fully kited. we were all wearing appropriate clothing and most important winter climbing boots. 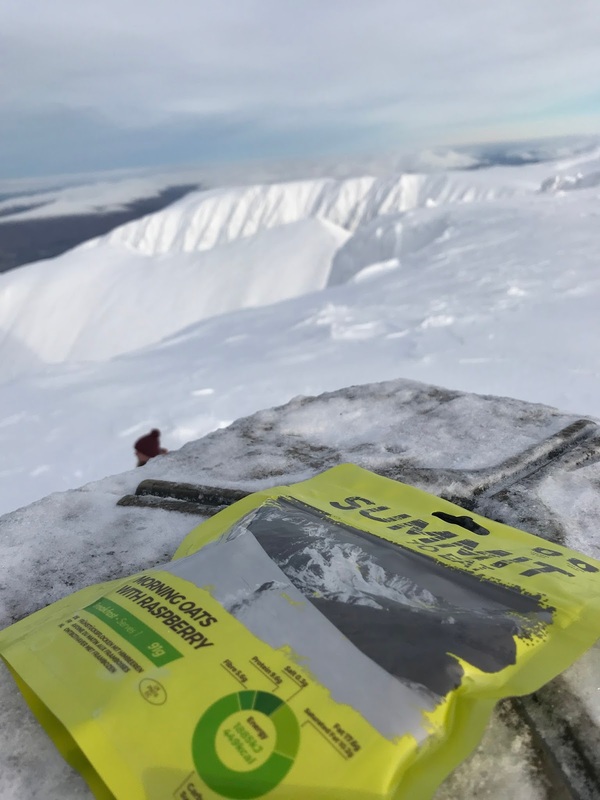 We have spare clothing, ice axes, first aid, crampons, compass, map, emergency tent and our summit food. 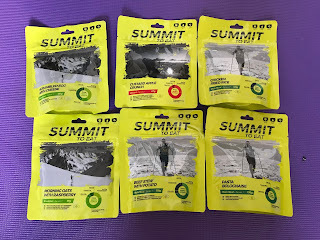 please make sure you are fully prepared for doing any mountain. I will not scare you with how many mountain rescues there are. The path was very icy I mean very icy. I have a fear of small heights. Yes, I know that sound funny but falling on ice down the path is my nightmare. I was a very tricky climb up and down. The snow and Ice was a lot worse than expected and it was a bit one step forward slide back in places. This was one of the best day s of my life it was physically and mentally draining. But I had a blast and I can see a couple more mountains in my future. I found the way done after the snow line really hard with all the ice. I will insert our walk in here. If you are wondering what the way down is kinda straight we may or may not have sledged on our bums. You cant prove nothing. Ha. my five top tips to get into shape easily. Unusual hilarious valentines card anyone?